Distinguishing between Uber and Ola Cabs, the Delhi High Court refused to give a similar order in favour of Uber. Previously, the Delhi High Court had allowed Ola Cabs to function after it had pleaded that it was just a technology platform and not a radio taxi operator. By virtue of the order, the December 8 Government Order, which had effectively banned, Ola was done away with. The High Court had then noted that opportunity of being heard was not given to Ola Cabs and had ordered that the petition be treated as a representation to the Government. Thereafter, Uber too moved to the High Court, asking for a similar relief. Senior Advocate Rajiv Nayyar appeared for Uber and pleaded that the same relief should be granted to Uber, as “in parity” with other services. Healso said, “The impugned order is the same so we should get the same relief”. However, Justice Vibhu Bakhru said, “You take money from customers and give it to drivers. So you are providing the service.” He went on to say, The Court is “not issuing a stay”. The Court also ordered, “We direct that the officer concerned shall treat the petition as a representation.” Thus, Uber will be heard by the Government on December 29. 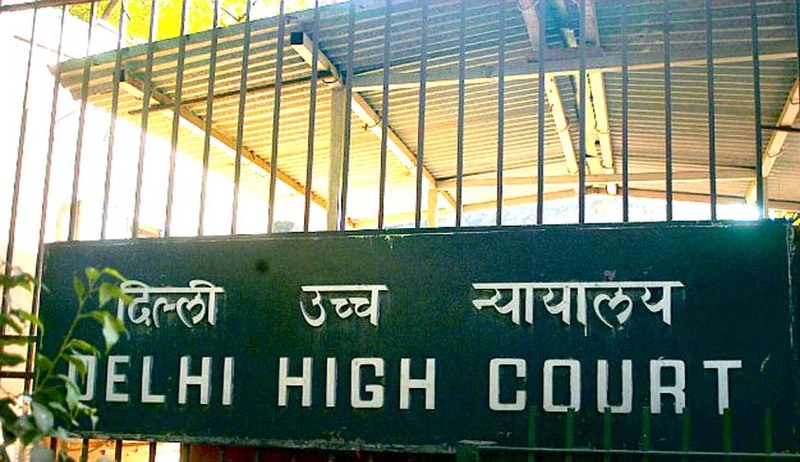 Meanwhile, Delhi Government’s standing counsel Zubeda Begum submitted to the Court that it did not have did not have any clear address or contact person for Uber to send communications. In addition, a PIL has also been filed to ban services that use all India permit taxis for local travel. The petition, by Advocate Sanjay Beniwal relies on a Supreme Court judgment, by which only CNG vehicles can ply commercially in Delhi after 2001. You may read : Lack of legal compliance and non-payment of tax by Uber brings to the forefront the lacunae in law and lack in implementation of the existing law. Uber Cabs must pay- literally! Criminal and Civil remedies.